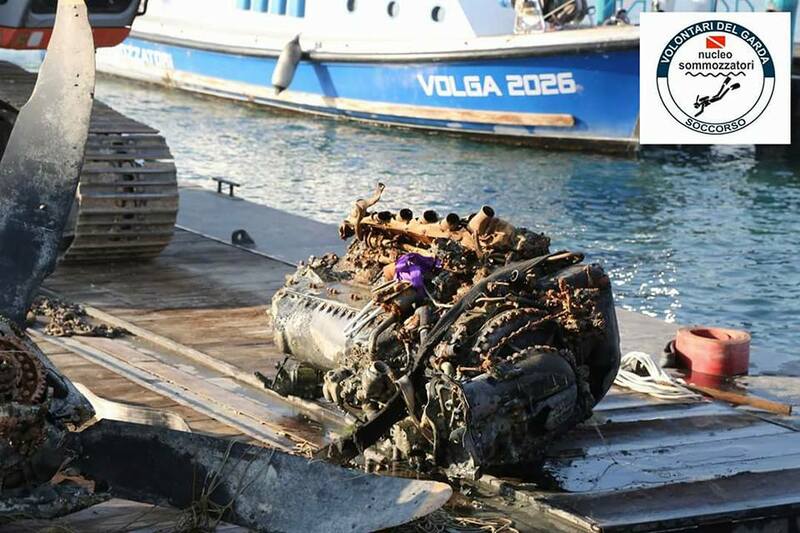 On December 2nd, as reported by Giornaledbrescia, the Associazione Volontari del Garda (Garda Volunteers Association) recovered the substantial remains of an Italian Air Force F-51D Mustang from Lake Garda in northern Italy. 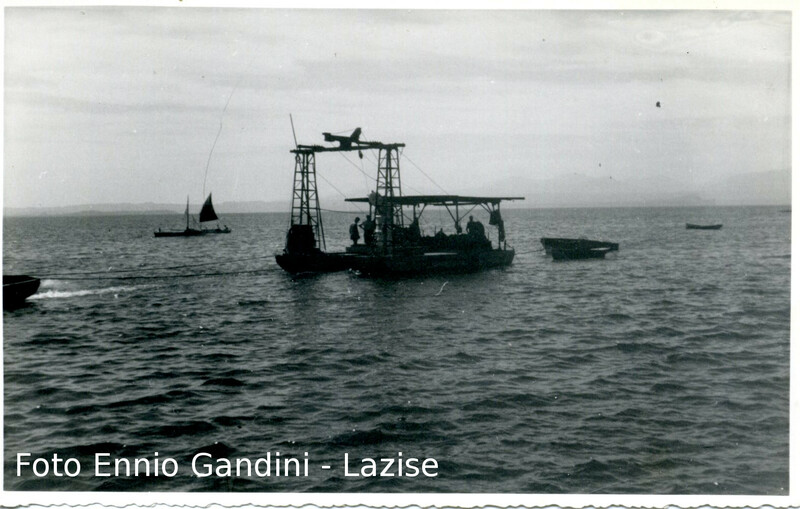 This aircraft crashed into the lake on August 7th, 1951 following engine problems, sadly taking the life of its pilot, Lt. Paolo Tito. 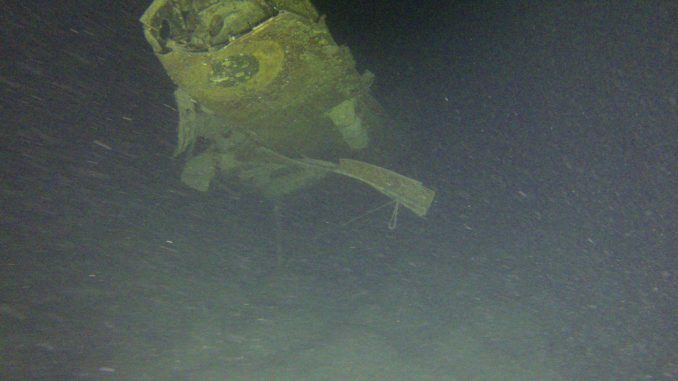 The Garda Volunteers had originally rediscovered wreck in April, 2013, and we reported on their discovery HERE once they’d formally identified the aircraft. The Mustang, serial MM 4309, belonged to 92a Squadriglia C.T. of 2° Stormo. Lt. Tito took off in his F-51 from Vicenza at 4:40pm on that fateful summer’s day in 1951. He was heading for Orio al Serio on what should have been a routine flight. While young, Lt.Tito was already an experienced pilot, with a lot of Mustang time. The first leg of the journey was uneventful, but the freshly-overhauled Merlin engine began to show problems once Lt.Tito passed Valpolicella. Several witnesses to the accident reported hearing the engine revs increase and decrease. These issues were not serious enough to worry the pilot initially, and he tried to resolve them in flight, rather than declare an emergency and land. But the engine problems continued to worsen, and soon Lt. Tito realized he was in grave danger and needed to land immediately. The aircraft lost altitude rapidly and the primary diversion airport at Ghedi, became unreachable. The only area free of obstacles was Lake Garda, so Lt. Tito decided to ditch. It’s possible he thought of bailing out before the impact, but he’d lost too much altitude by this point. The Mustang crashed violently, skipping off the lake surface and breaking up, sadly taking Lt.Tito’s life. 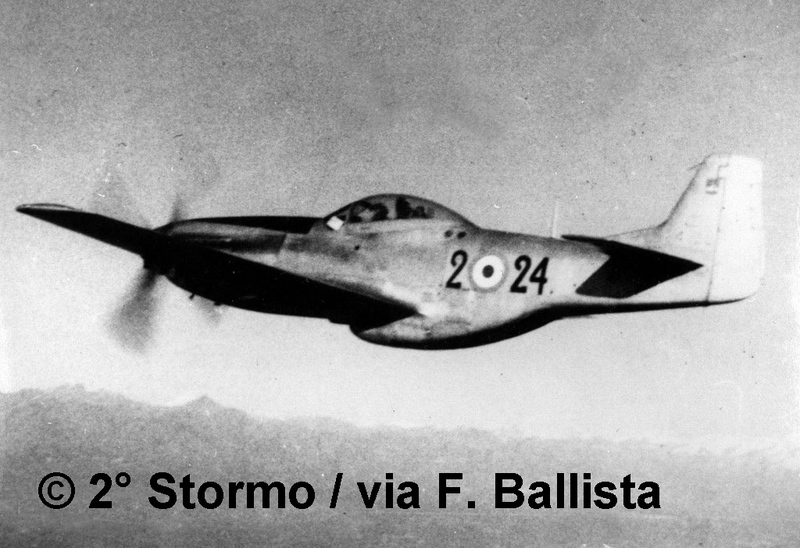 In the days following the incident, the Stato Maggiore dell’Aeronautica commissioned a local firm to recover the pilot’s remains and, if possible, the Mustang’s guns. 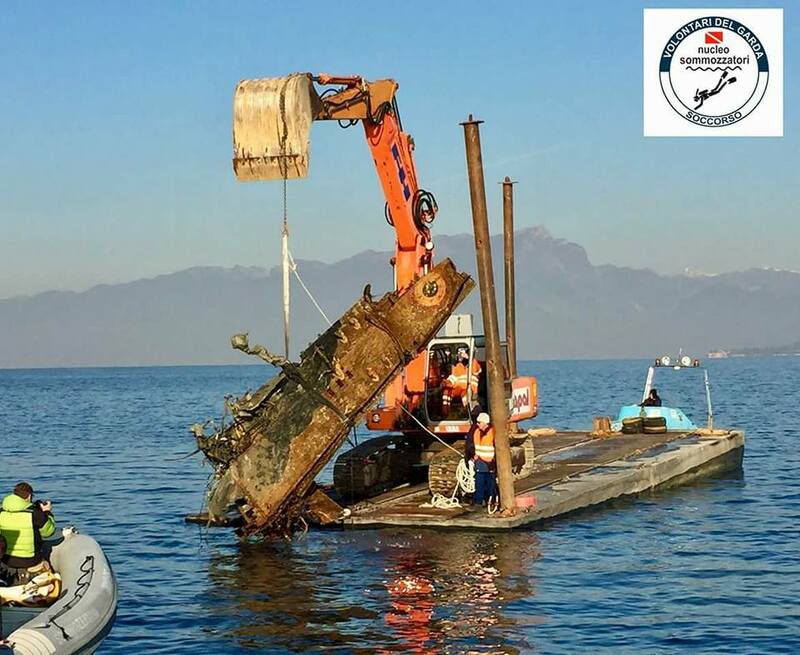 Sixty two years later, thanks to the testimony of Mr. Egidio Isotta of Lazise, the Garda Volunteers began their historical research which culminated in the wreck’s rediscovery. Mr Isotta had key information, because his father’s company had supported the initial recovery operation back in 1951, and he was able to describe the details of those events. 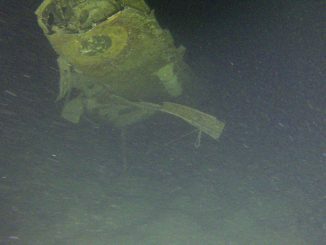 This precise testimony allowed the Garda Volunteers to accurately determine the impact site, and to discover and identify the aircraft remains in the lake. Now three years later, the wreck is finally recovered, raised from a depth of 60 meters. The Garda Volunteers employed remotely operated submersibles to help with the operation, using them to attach air bags to the six largest sections, which then lifted the parts to the surface. The biggest section was the port wing, extending from close to the wingtip roughly all the way under the cockpit. 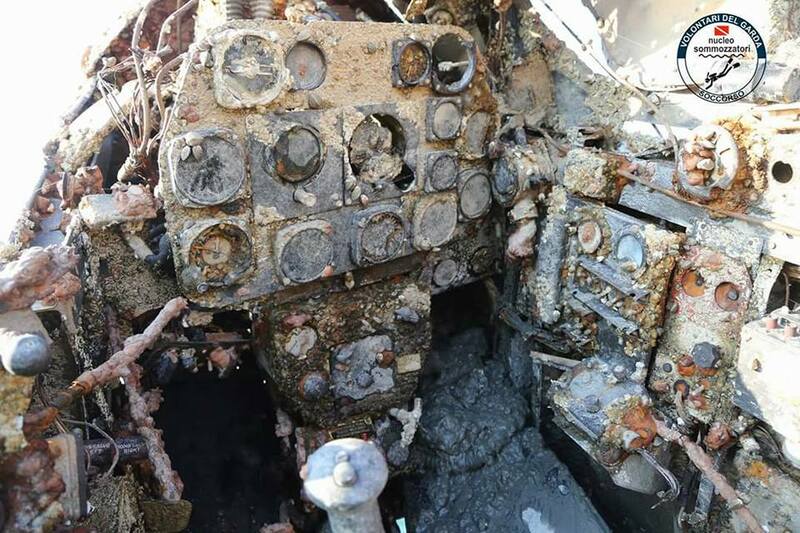 They also raised the Merlin engine and the badly twisted propeller complete with its hub and the engine’s reduction gears, which had separated from the casing. 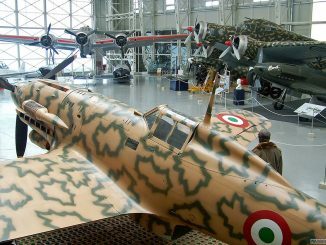 The recovery team trucked the parts to Lazise, and from there to the Volandia Park and Museum of Flight beside Malpensa Airport. WarbirdsNews has reported on several projects at Volandia over the years HERE, and while the museum has yet to announce their plans for what they will do with the Mustang, but it will undoubtedly form an important display in the future. Italian Air Force Mustangs are exceedingly rare, with only one complete example currently believed to exist (MM 4324/44-73451 at the Italian Air Force Museum in Vigna di Valle), so MM 4309, as wrecked as it is, represents a significant find. We hope to have more details of Volandia’s plans for the Mustang as they emerge. Some sections of this article were edited from our previous piece based upon an article (used with permission) originally written in Italian by Luciano Pontolillo, president of the Italian Aviation Association, I-CARE. Thanks to the Associazione Volontari del Garda (Garda Volunteers Association) for the photos.